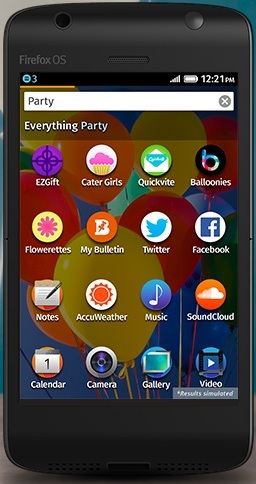 Home Smartphones Intex to launch a Firefox OS powered smartphone this month ! 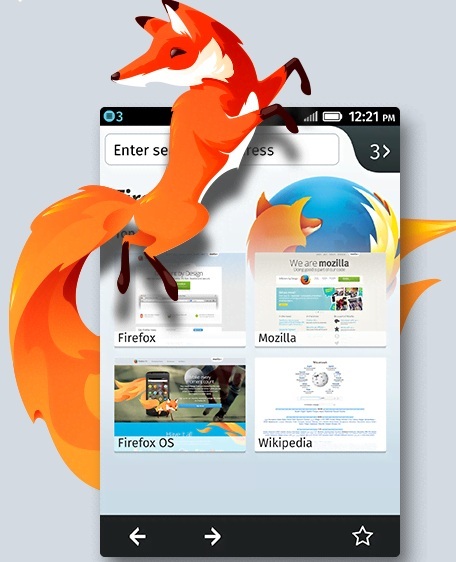 Intex to launch a Firefox OS powered smartphone this month ! As we know Mozilla had already announced that domestic smartphone manufacturer like spice and intex were going to launch Firefox OS powered smartphone , now we are getting the official news from Intex that it is going to launch a Smartphone(Firefox OS) at Rs.2000 . The so-called Adaptive OS by Mozilla is expected to set the storm stable which the Android and iOS have whirled upon the world. Intex declared that the Smartphone’s name will be “Cloud FX” . Unlike other phones available at 2000 INR , it sports a 3.5 inch screen powered up by a 1Ghz processor. Lets discuss what else it’s going to have – According to the official announcement it is going to feature 2 MP rear camera , with availability of WiFi and Bluetooth connectivity . Other normal features include FM radio , HTML 5 browser . However Intex expects a huge sale on the Cloud FX , it’s main aim is to target the people who want a normal priced phone just to call but with other capabilities too by spending just a few bucks. Do they stand a chance against Android in the intensely competitive budget smartphone space? Let us know in the comments section below. Previous articleSamsung Galaxy Mega 6.3 took a Bullet and Saved Life !